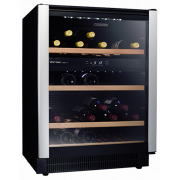 Wine Fridges There are 13 products. 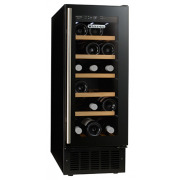 We choose to sell Vintec wines fridges due to their innovative technology and the contemporary design. 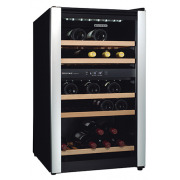 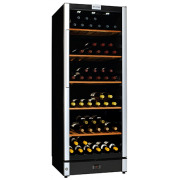 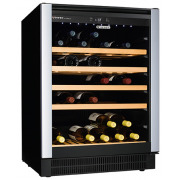 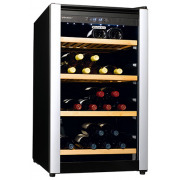 Vintec wine fridges are the ideal solution for safeguarding your wine collection.